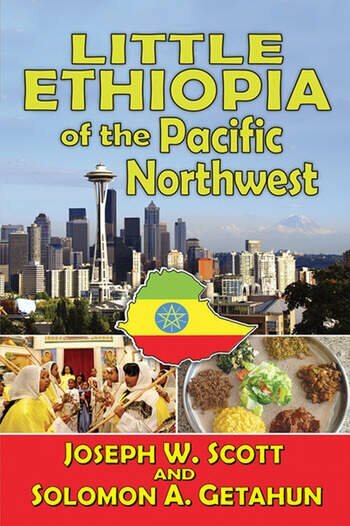 Little Ethiopia of the Pacific Northwest tells the story of the Ethiopian community in Seattle. The community began with approximately two dozen college students who came to the city during the Ethiopian revolution of 1974. These sojourning students earned college and university degrees, but were unable to return home to use them to modernize the developing nation. These stranded students became pioneers who built a micro-community in inner-city Seattle. Providing background with an analysis of Seattle's geographic, demographic, social, and economic challenges, this volume studies the students who became asylum seekers; their falls in position, power, prestige; and the income of these elite and non-elite settlers. The authors analyze examples of those who became entrepreneurs and the ingenuity and determination they employed to start successful businesses. The authors examine the challenges imposed on them by a school system that assigned their children to grade levels according to age rather than knowledge. They explore how the American welfare system worked in practice and explain how and why Ethiopians die young in Seattle. This fascinating study will be of interest to sociologists, ethnographers, and regional analysts. 12To Return or Not Return?